Frequent questions (FAQ) / What is the process followed since we have an idea till we manufacture the aluminium profile? What is the process followed since we have an idea till we manufacture the aluminium profile? -Forces that will be applied to the profile. -Possible assemblies with other profiles. -Standards from that sector or application that must be fullfilled. With this information we will prepare a drawing of the profile, where the alloy and the used thermic treatment will be indicated, as well as the dimensions and tolerances. Once we receive the approval, we order the extrusion die. 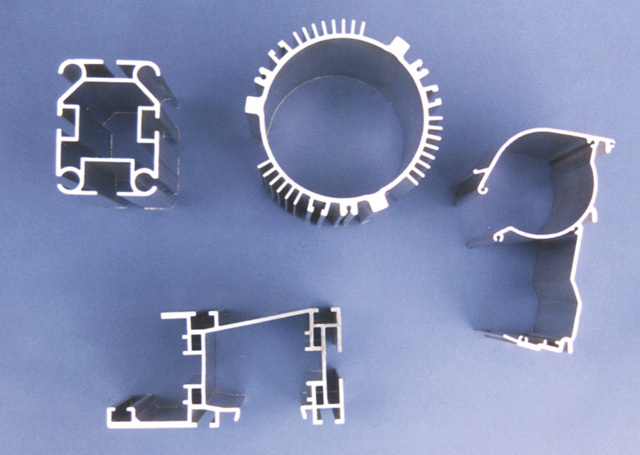 Before manufacturing the profiles, we send samples or a report with measures. Once we have again the approval, we start manufacturing the profile.